The Environment Committee advocates for the environment and its sustainability to the union, its members, and society in general. The Environment Committee led the initiative which saw MoveUP become the first carbon neutral union in B.C. This was achieved through the purchase of transparent, ethical offsets from Cool Works. 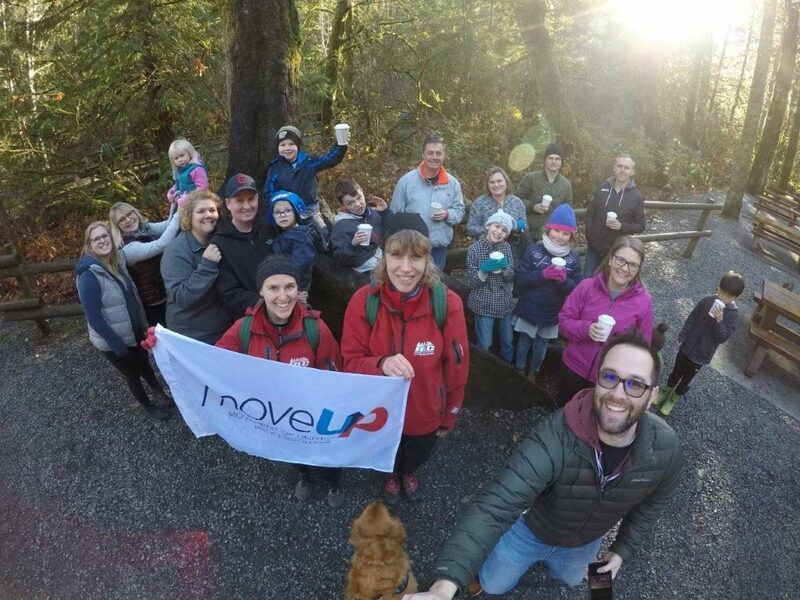 In preparation for the move to carbon neutrality, MoveUP undertook a series of comprehensive audits, from Greenhouse Gasses to waste and energy use. MoveUP joined thousands of concerned organizations and individual Canadians united under the KYOTOPlus banner to end the federal political games which threaten the future of Canadians and the planet. We’ve compiled a list of tips, organizations and websites to help you reduce your footprint and steward our natural environment. CO2 is a greenhouse gas which leading scientists agree is a major factor in global warming. Beyond contributing to climate change, these emissions adversely affect human health, agriculture production and air quality. We can all do our part to reduce our negative impact on others and our planet. By using the most fuel-efficient vehicle that meets our needs and maintaining it when required, we can reduce our CO2 output. Conservation is one of the most powerful tools we have to protect our environment and combat climate change. It’s simple: when we conserve, we use less resources and pollute less. We can all make changes to conserve and reduce our individual footprints. Combing several tasks into one tip is one of the most effective ways of reducing your carbon footprint. If you require a vehicle, using the most fuel-efficient, lowest-emitting vehicle will ensure your activities have the minimum impact possible. Using public transit whenever possible will also usually reduce your carbon footprint. You can reduce your food carbon footprint by using the principles involved with the 100-mile challenge. If you would like to get involved with the Environment Committee or have suggestions for links and resources to add to this page, please contact the Committee Co-chairs by phone at 604-299-0378.